Botswana Telecommunications Corporation (BTC) reached an agreement whereby AMOS-7 is supplying satellite services to BTC's VSAT (Very Small Aperture Terminal) network throughout all of Botswana. Spacecom is providing BTC with highest efficiency satellite capacity alongside migrating the existing network towards next generation VSAT technology. 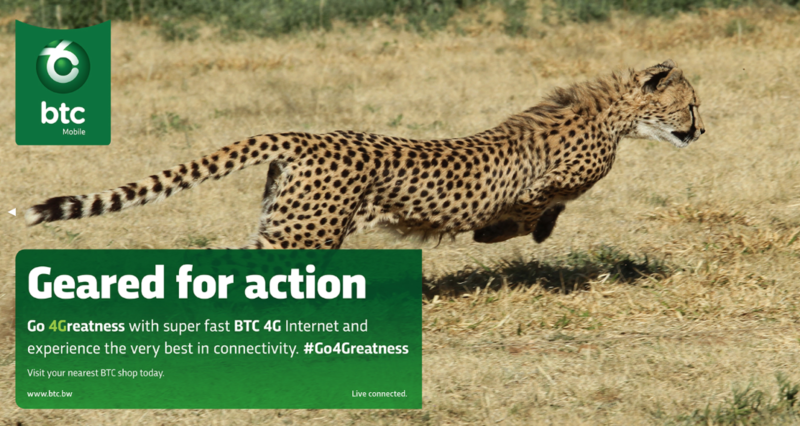 Using the AMOS-7 KU-band Africa beam, BTC high speed VSAT services will appreciate increased bandwidth and better service availability. Spacecom's new Vertical Solution Division is leading migration and professional services for the VSAT network. Peter Olyn, GM Technology at BTC said that Spacecom brings them an inclusive solution for their entire VSAT business. Spacecom’s strong beam enables them to further an already impressive lineup of services for their growing business and consumer markets to reach throughout Botswana. They look forward to more growth with Spacecom as their satellite communications partner. Jacob Keret, SVP Sales of Spacecom commented that AMOS-7's Africa KU-beam provides them with solid opportunities in Sub-Sahara Africa with their new contract with BTC reinforcing the AMOS brand in Southern Africa. They are excited to commence their business relationship with BTC and support their new network in Botswana. Spacecom's new business division is proving its worth to Spacecom's partners at BTC. Being able to offer more in this growing market is an important tool in their business development and in supporting their clients with additional market growth opportunities.